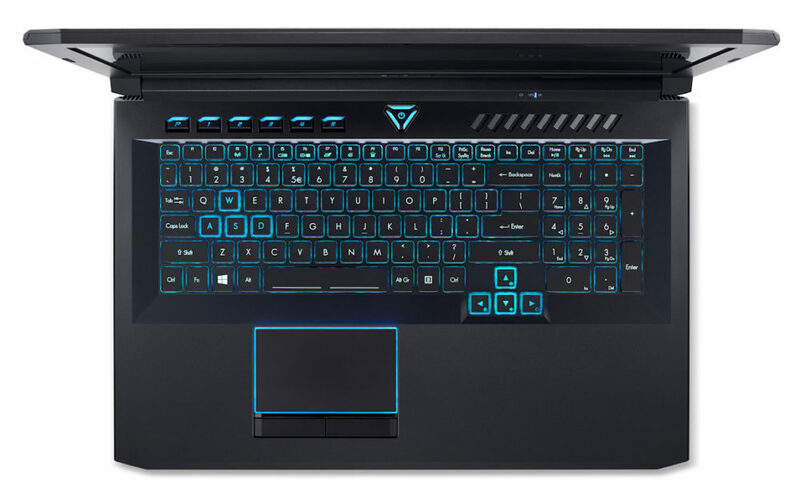 Eleven months after Vega 10 introduction, five months after Vega 10 mobile announcement, it’s finally here: Radeon RX Vega 56 in Acer Predator notebook. 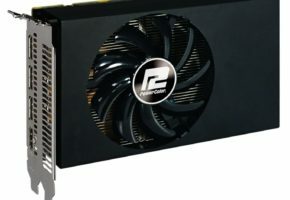 Is this a full-fat desktop variant of Radeon RX Vega 56? 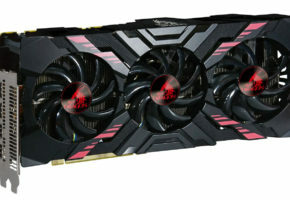 Well, it seems unlikely to expect 210W graphics cards in a mobile form factor. 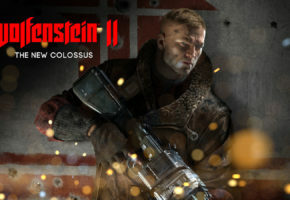 It could be downclocked or optimized for mobile use, or be a proper mobile variant (which AMD confirmed a few months ago). 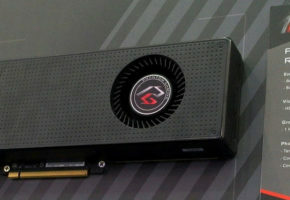 Acer did not reveal any details about the graphics card itself, but Vega 56 clearly stands for 56 Compute Units. 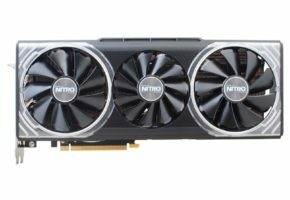 It is offered as an option to GTX 1070 variant, which itself is 115-120W graphics solution. 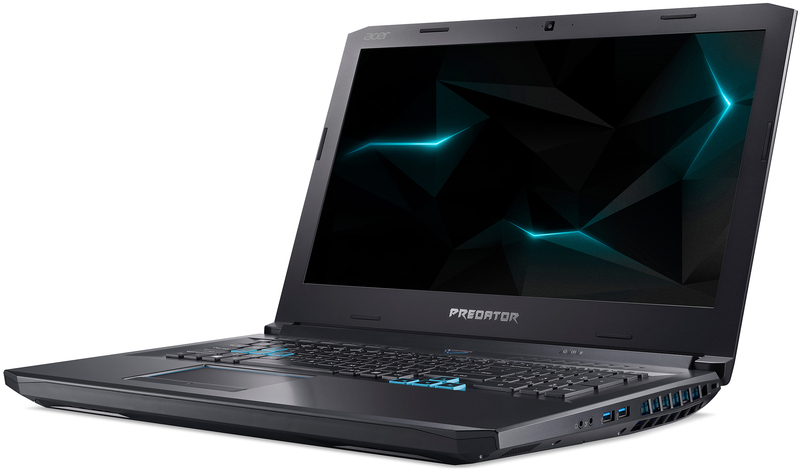 Acer Predator Helios 500 notebook will be offered in few main variants including Intel i9-8950HK + NVIDIA GTX 1070 and AMD Ryzen 7 2700 + AMD Radeon RX Vega 56. This, ladies and gentlemen, is the first true high-performance AMD-only laptop in years. 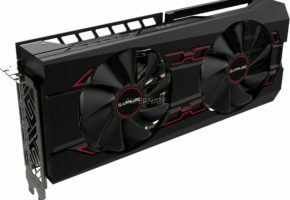 The Intel+NVIDIA option will support G-Sync technology, while AMD solution will give you FreeSync support. All Helios 500 laptops are equipped with FullHD 144Hz panels. Prices of Predator Helios 500 notebooks start from 2000 USD (i7-8750H variant). Unfortunately, pricing of i7-8950HK / Ryzen 2700 models has not yet been confirmed.